Perched on a 74,000-square-meter private peninsula in the island nation of Malta, The Westin Dragonara Resort is surrounded by the sparkling turquoise waters of the Mediterranean Sea. Opulent grounds and historic buildings complete the picture. Two private beach lidos offer refreshing outdoor pools, spacious, full-service sundecks, spectacular views and direct access to the sea. Entertainment abounds, with diving and water sports, on-site shopping and Malta&apos;s most historic casino. 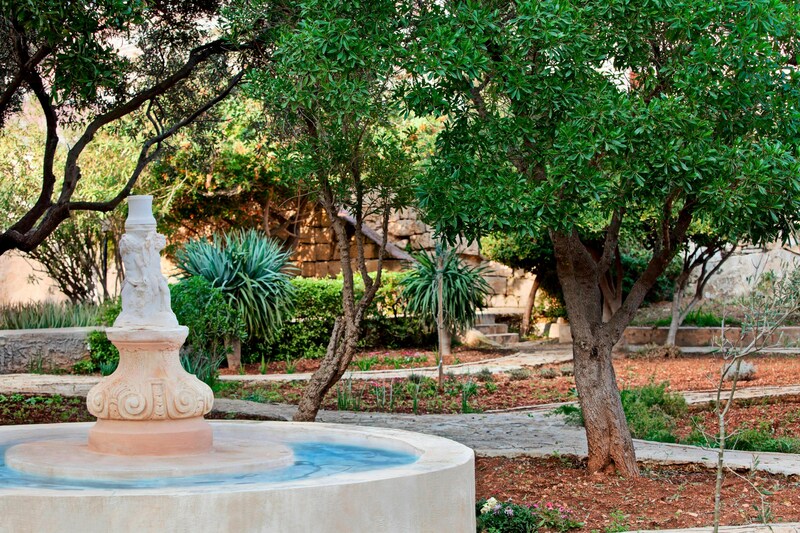 Stretch out in Malta&apos;s largest standard rooms or luxuriate in an opulent suite. Every one of our 340 accommodation options feature Westin&apos;s signature Heavenly® Bed - and best of all, private balconies or terraces overlooking the sea. The Westin Dragonara Resort is uniquely located on it&apos;s very own 74,000 square metre peninsula, surrounded by the Mediterranean Sea. All our guests have direct easy access to the sea through our 2 private beach lidos. 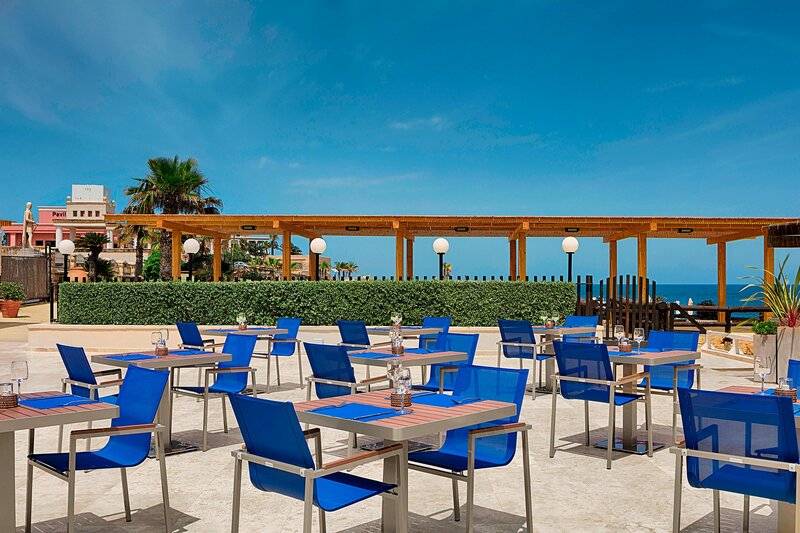 Immerse your senses in the flavours and fragrant aromas of Maltese and Italian cuisine and experience them in a lovely seaside setting. Explore the Westin Wellness Menu for healthy, organic options. Or treat yourself to one of pastry chef David Calleja’s delicious cakes or other sweet treats, temptingly on display all day. 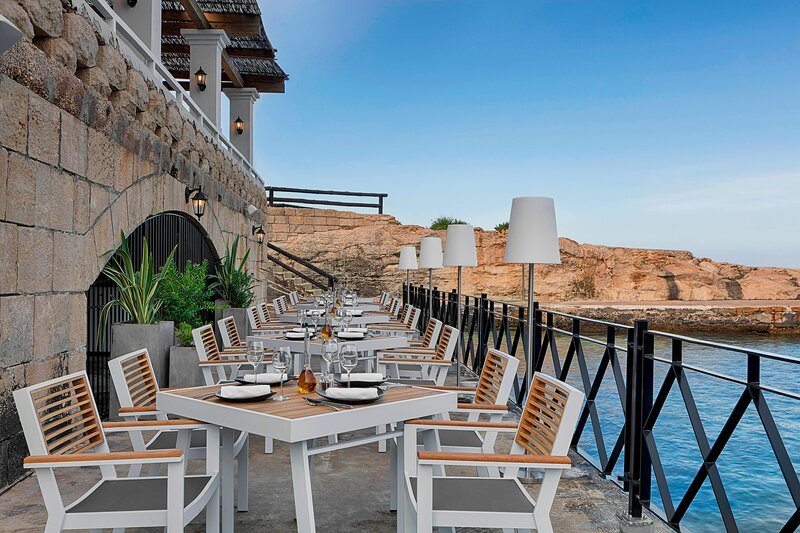 The Westin Dragonara Resort offers 29 luxury suites which are located in their own private annex, separate to the main hotel and are located right on the water&apos;s edge. Relax in the light-filled, open-plan living and dining space, with comfortable seating area, sofa bed, writing desk, widescreen TV and well-equipped kitchenette. Floor-to-ceiling doors lead onto a private terrace, perfect for al fresco socializing and sea views. Inspired by the soft hues of Maltese limestone and turquoise of the Mediterranean Sea, the newly designed luxury Bay Suites offer spacious and elegant accommodation. Relish downtime by soaking in the free-standing bathtub overlooking the Master Bedroom and serene Mediterranean. 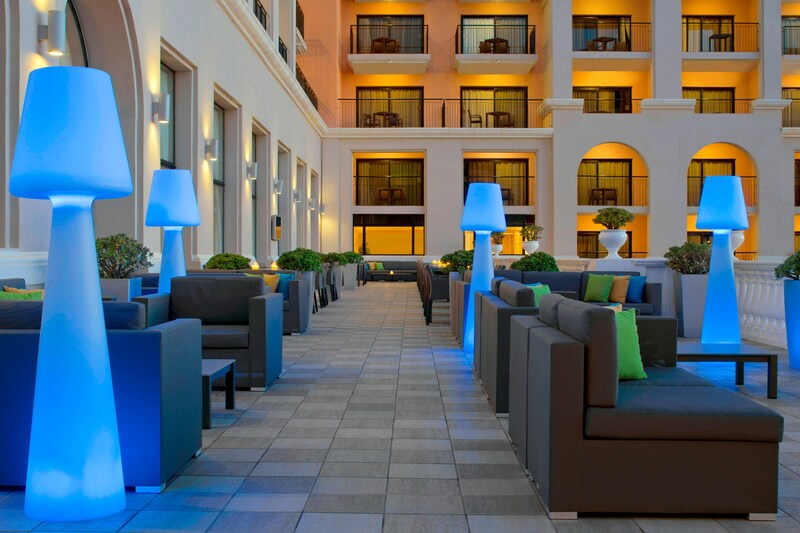 Unwind under soft, mood lighting and recharge to mellow ocean tones drifting through from the connecting terrace. 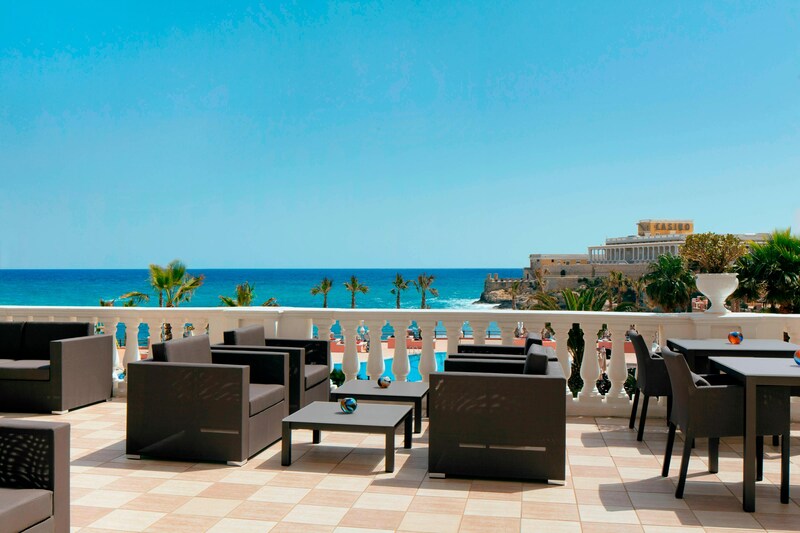 With its vast grounds and outdoor spaced, The Westin Dragonara Resort offers guests a tranquil location notwithstanding the fact that the hotel is still within walking distance of the centre. 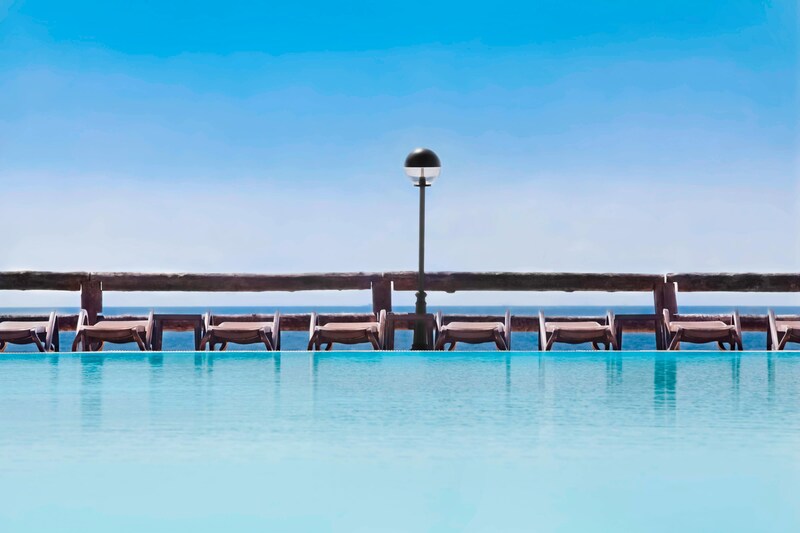 Beautifully situated on a 74,000-square-meter peninsula on the Republic of Malta’s largest island, The Westin Dragonara Resort is an oasis of luxury and tranquility. Malta’s location in the center of the Mediterranean Sea provides a lovely climate and spectacular setting just a few hours’ flight from most major European airports.